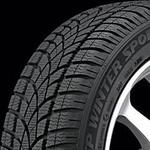 The Dunlop SP Winter Sport 3D was developed for sports cars, coupes and sedans to provide dry, wet and snow-covered road competence even in winter's cold temperatures. 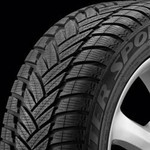 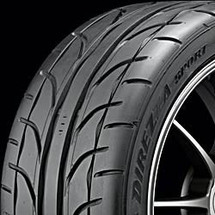 The Dunlop SP Winter Sport M3 was developed for sports cars, coupes and sedans to deliver performance and traction whether the road is snow-covered or not. 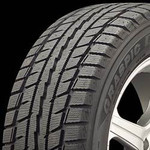 The Graspic DS-2 represent the 2nd generation of Dunlop Digi-tire Studless Ice and Snow winter tires designed to deliver traction for drivers who want enhanced control in snow and on ice.